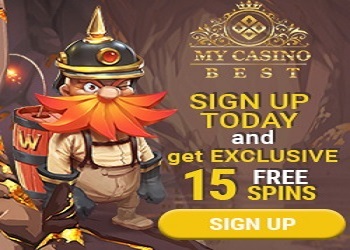 7Gods Casino - 7 free spins no deposit bonus after registration via exclusive link on Asgardian Stones game. The bonus has 0 wagering requirements - winnings are available to withdrawal in player account. Min €20 deposit required before withdrawal.